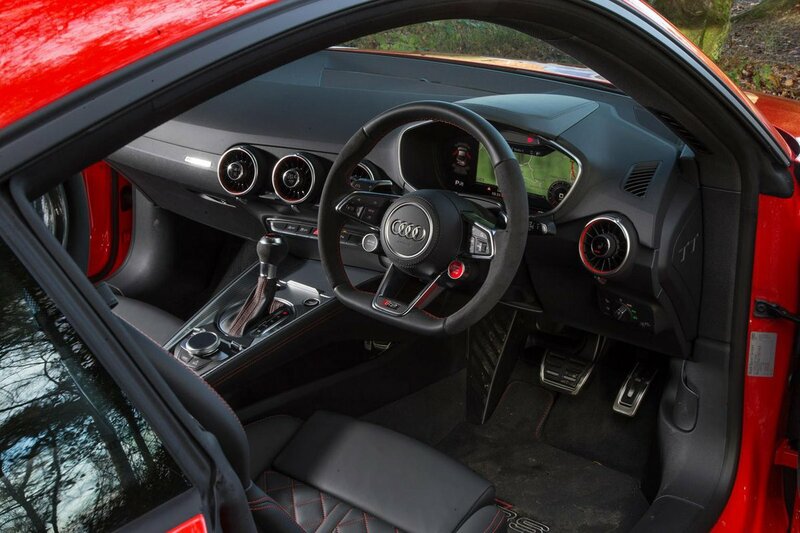 Audi TT RS Interior, Sat Nav, Dashboard | What Car? It's a case of close but no cigar for both Porsche and BMW when trying to match the Audi's interior. The insides of lesser TTs, with their soft plastics, chrome accents and beautifully damped switches, have already mightily impressed us, and it's more of the same here. 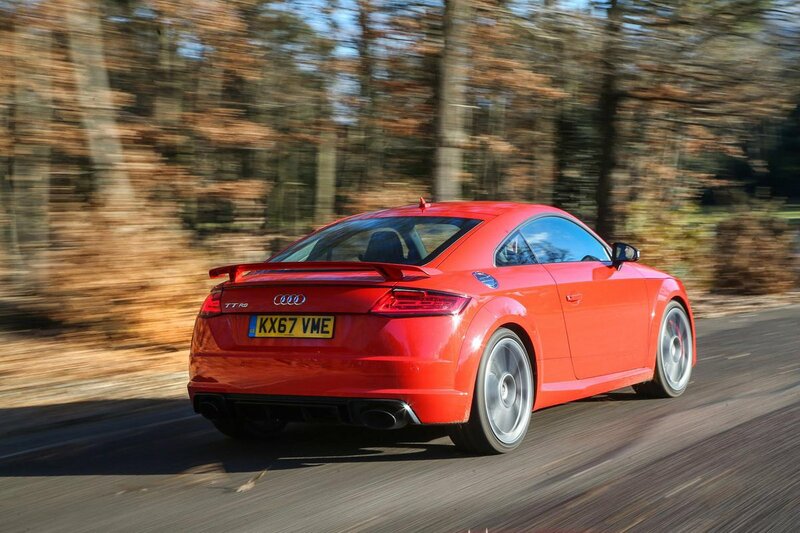 Every TT RS also comes with Audi's trick digital climate controls worked into the vents, which are very user-friendly. All RSs get Audi's Virtual Cockpit behind the steering wheel, where you'd normally expect to find analogue instrument dials. It's effectively a 12.3in screen which, as well as displaying your speed and engine revs, also acts as a hub for all of the infotainment functions – the stereo, Bluetooth and sat-nav. Thankfully, the system is easy for the driver to use. You control it by twisting and pressing a big rotary dial between the front seats, and there are also some handy shortcut buttons to take you directly to specific functions. Critically, the driver gets a good driving position, with lots of adjustment at the steering wheel and sports seats, the pedals line up nicely with the seat and it has a low-slung position that feels very sports-car like. The view forward is good, and judging where the nose of the car ends is easy. 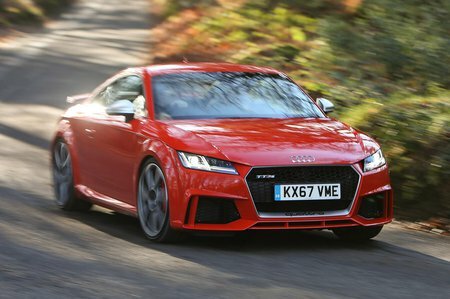 However, both the open-top and coupé TT RSs suffer poor rear visibility, thanks to either the fabric roof or sloping roofline getting in the way. However, being fabric, the Roadster’s roof folds away neatly behind the two seats, and you can move the roof up or down in a speedy 10 seconds by holding down a button on the centre console up to speeds of around 30mph. There’s also a handy electric windbreaker that comes as standard, which can also be put up or down by down by holding a button.